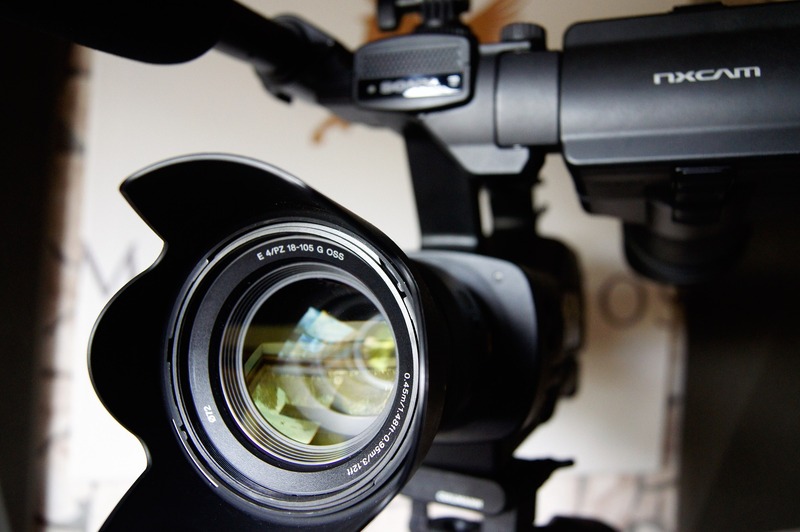 This two-day introductory course, delivered by our specialist staff, will enable attendees to develop video production skills geared towards non-narrative filmmaking, such as interviews, documentary and research films. 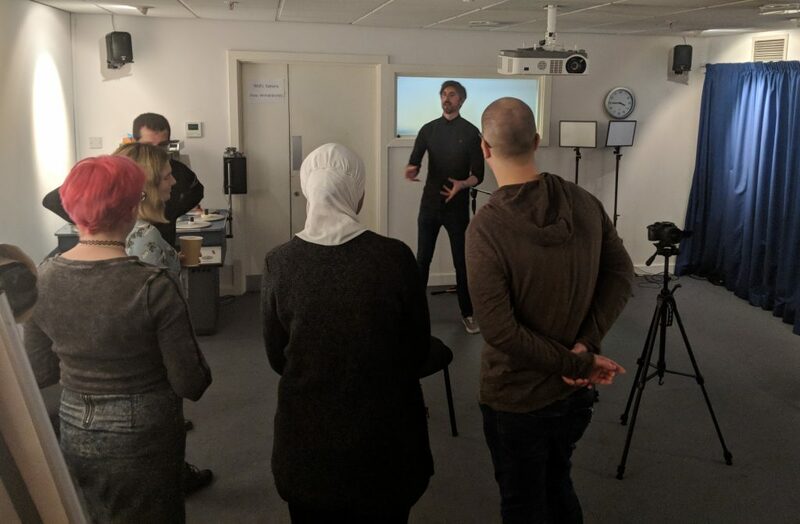 By the end of the course, attendees will have developed an understanding of the equipment and techniques required in video production and will have utilised this knowledge to have produced, edited and uploaded a film. Day one will focus on providing attendees with an overview of the elements necessary to plan a low-budget production before filming commencement. The second day of the course puts the focus on editing, giving attendees the opportunity to shape and define the assets shot on Day One, culminating in each individual exporting their work. “The course was fantastic on all levels. Well organised, lively but at a good pace. It was extremely useful in breaking down some of my fears about how complex filmmaking is. Frazer delivered an informative and stimulating course… I will thoroughly recommend to all my colleagues.” – Attendee, March 2018. “It was inspirational. If the ultimate aim of education is to light a fire rather than fill a bucket, this course managed both. Loads of factual information, skill development and inspiration.” – Attendee, February 2018. Frazer Ash studied film at Middlesex University before joining Learning on Screen in 2007. In addition to serving as the charity’s videographer, animator and Digital Transfer Manager, he is the writer and director of numerous short films and screenplays.